Energy costs can account for up to a quarter of a facility’s operating budget. Many organizations attempt to cut costs, but ineffective operating practices and aging energy infrastructure complicate the process. Many solutions exist, but most organizations lack the internal expertise to recognize these potential savings. By partnering with an experienced energy service provider, organizations can receive a resolution tailored to their unique physical and cultural dynamics. 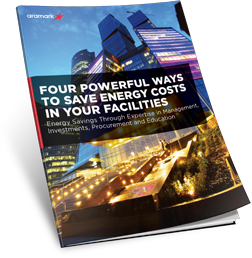 Discover how these organizations were able to lower their energy costs in this informational guide.